As seen on TV (Featured on SABC3 3Talk with Noeleen). 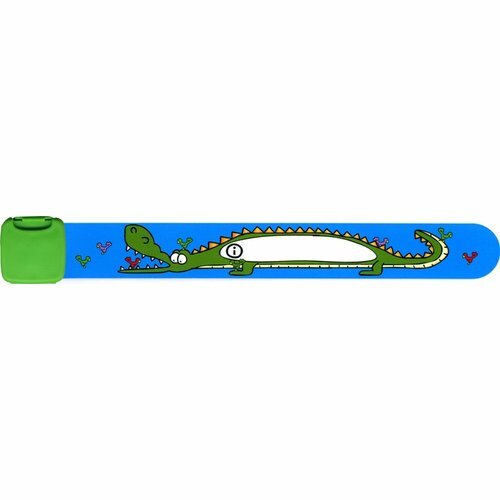 Safety, for both children and parents; the Infoband™ is a soft plastic wristband for children, on which parents can write their contact number, name, allergies etc. Should the child wander off or get lost, he/she can be reunited easily and quickly with their parents as they are wearing visible identification and it would ensure that the child gets the right treatment if anything should happen. A safety net for children and peace-of-mind for parents. The wristband is made with a unique material, so that you can write with a regular ball point-pen and the text will become waterproof. The buckle has a special opening, which makes it impossible for the small children to take off. These features make Infoband™ a superior product with high functionality and offer complete safety for the user. 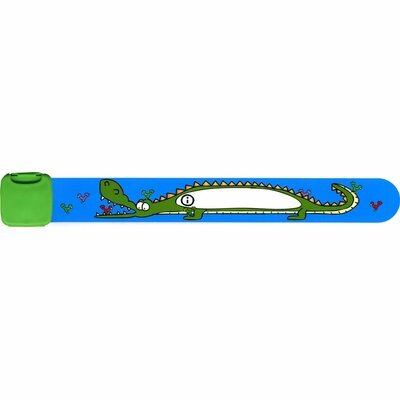 At the same time, children love to wear these fun and funky designed ID wristbands. Available in various designs.